“They are not there:” appears this week at Heron Tree. This entry was posted in publications and tagged Heron Tree, poetry, Sylamore on October 17, 2017 by Angie Macri. 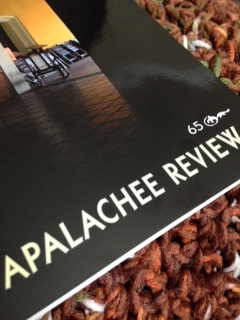 “Round the World” — a poem that takes place on the Sylamore — appears in Apalachee Review #65. This entry was posted in publications and tagged Apalachee Review, Sylamore on August 25, 2015 by Angie Macri.